Hi, my name is Henry I'm one of the sales associates at the Federal Way Music & Arts. I've been with Music & Arts since November 2016. 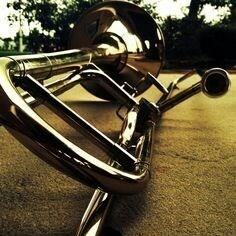 I played trumpet for eight years, and currently play trombone, playing mainly jazz and classical music. I also dabble a little in guitar and saxophone.